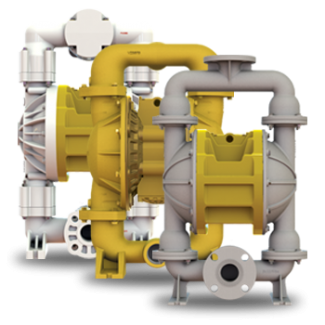 Get all the benefits of ultra-efficient pumping with Versa-Matic’s Ultra-Matic® U2 2" pumps. 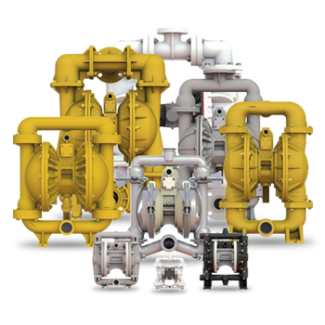 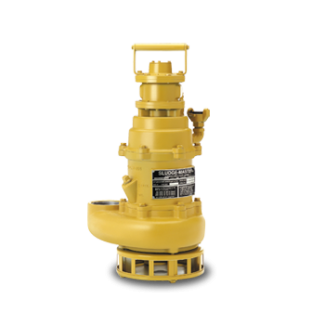 Available in bolted and clamped configurations, these pumps are designed to eliminate costly air leakage and extend in-service life for a lower total cost of ownership. 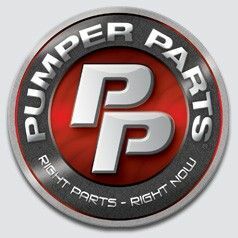 Headquartered in Mansfield, Ohio, Pumper Parts is a global supplier of quality replacement parts that fit Wilden®, ARO®, and Yamada® air-operated double diaphragm pumps. 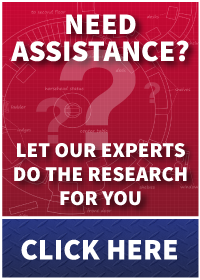 The company was formed to meet the demands for faster delivery of replacement parts at competitive prices.